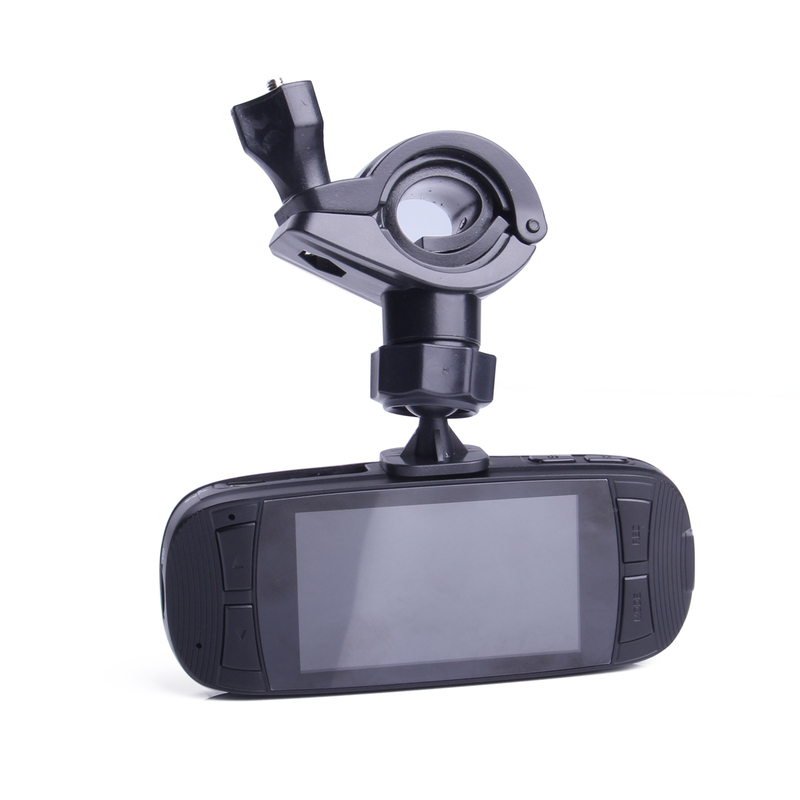 When it comes to staying safe on the road, the G1W-S Car Dash Camera with GPS has you covered. 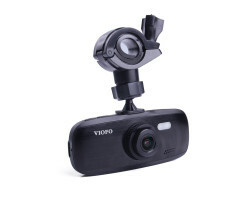 This is the most advanced dash camera in the G1W series, offering better low-light recording and more reliability on the road. 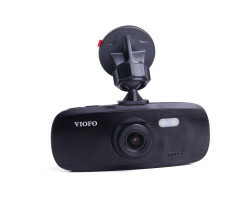 You can use it to protect yourself against reckless drivers and fraudulent accident insurance claims. 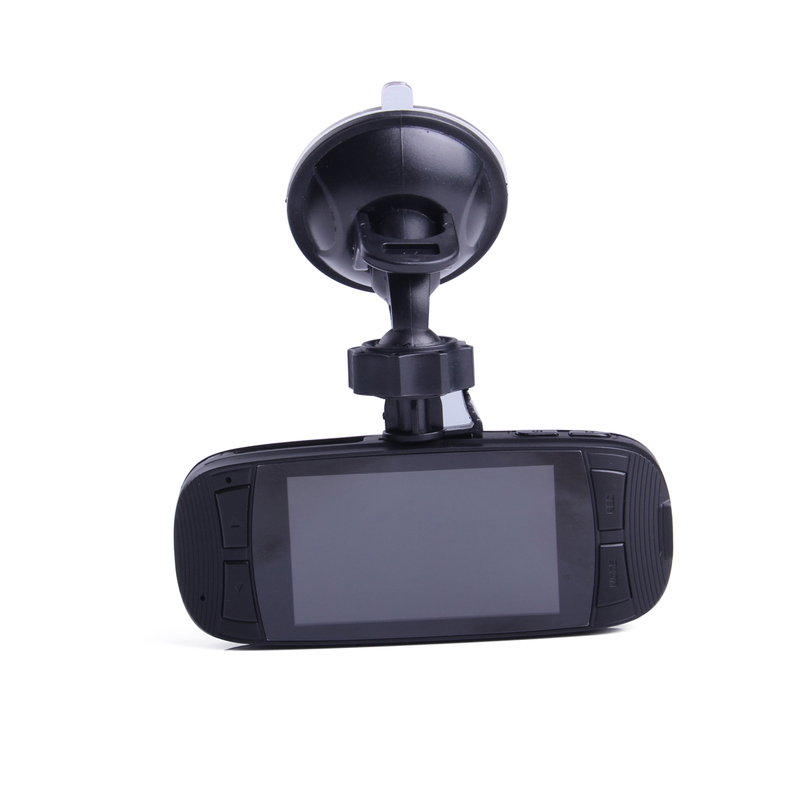 Whether you’re driving to work or taking a long road trip, the G1W-S Car Dash Camera will record all of the action. 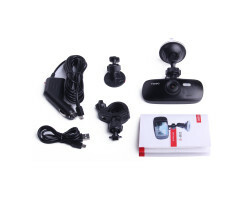 The G1W-S Car Dash Camera records stunning 1080p high definition video and audio, capturing important details like license plates and street signs. 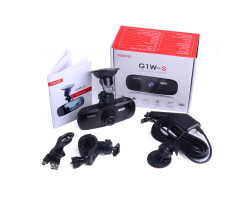 But unlike previous versions of the G1W, the G1W-S Car Dash Camera uses a more advanced sensor. You’ll be able to see more detail when there’s less light on the road. 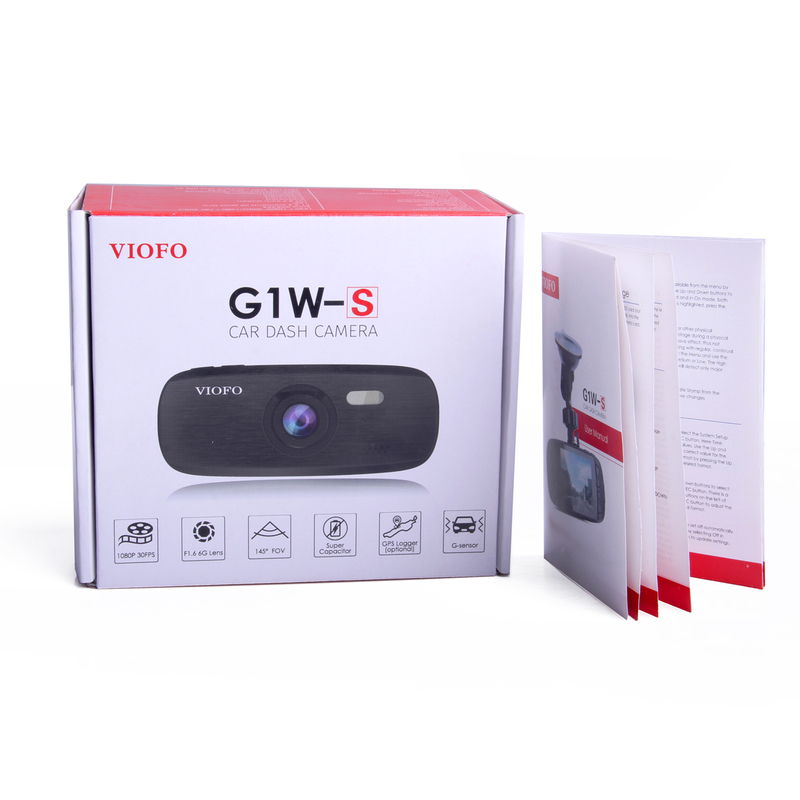 If you get into an accident after the sun goes down, the G1W-S won’t miss anything important. 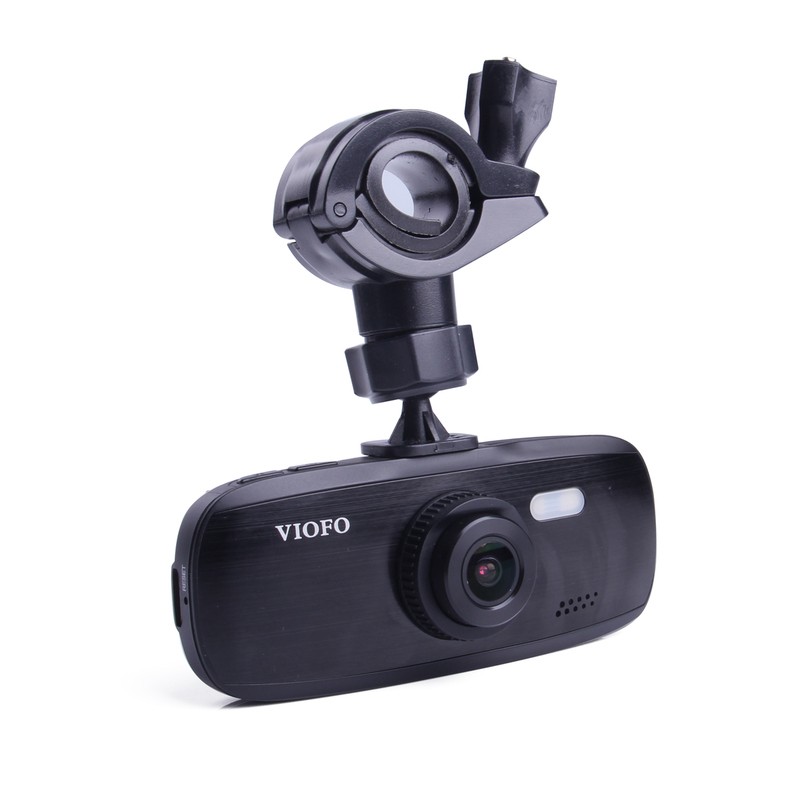 The camera also comes with an improved 145-degree wide-angle lens that lets you see both sides of the road. 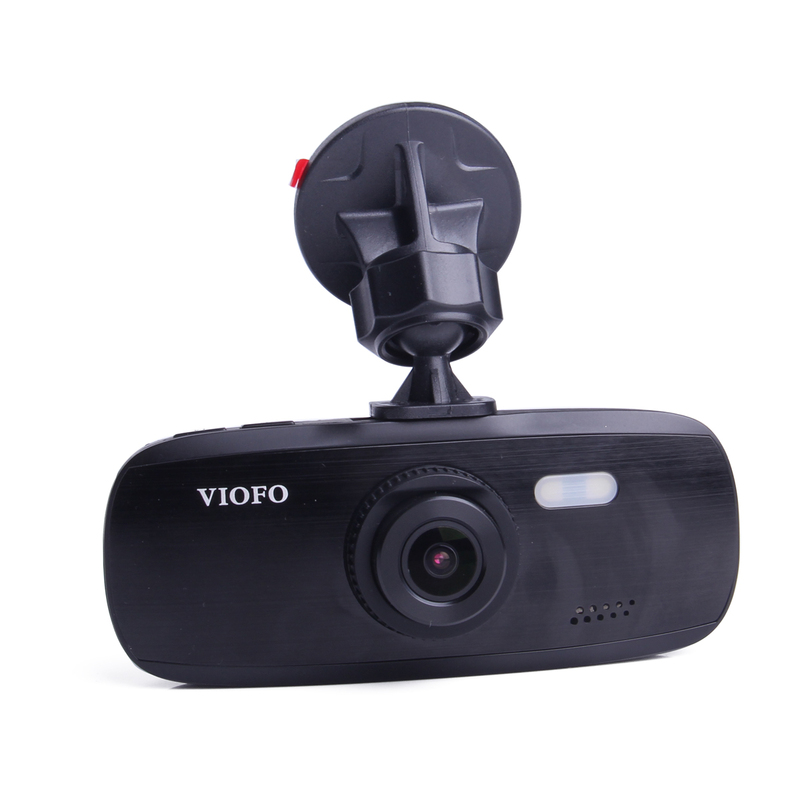 No matter where you place the camera, you’ll always have a full view of everything that’s happening in front of your car. 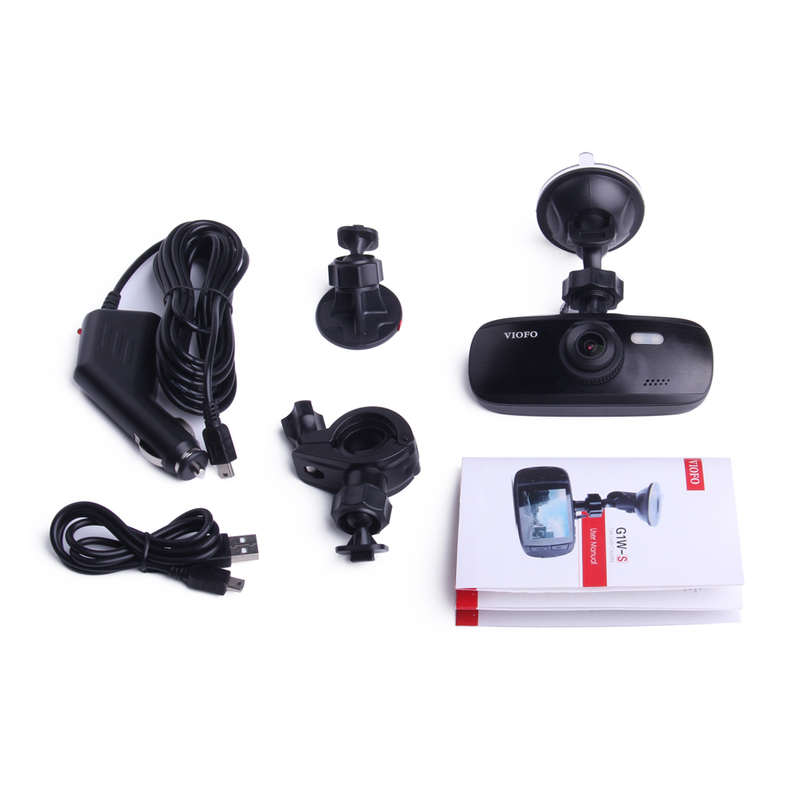 Just attach the camera to your windshield using the included suction mount and you’re good to go. Instead of using a battery like some previous versions of the G1W, the G1W-S plugs directly into your car using the included USB cable. 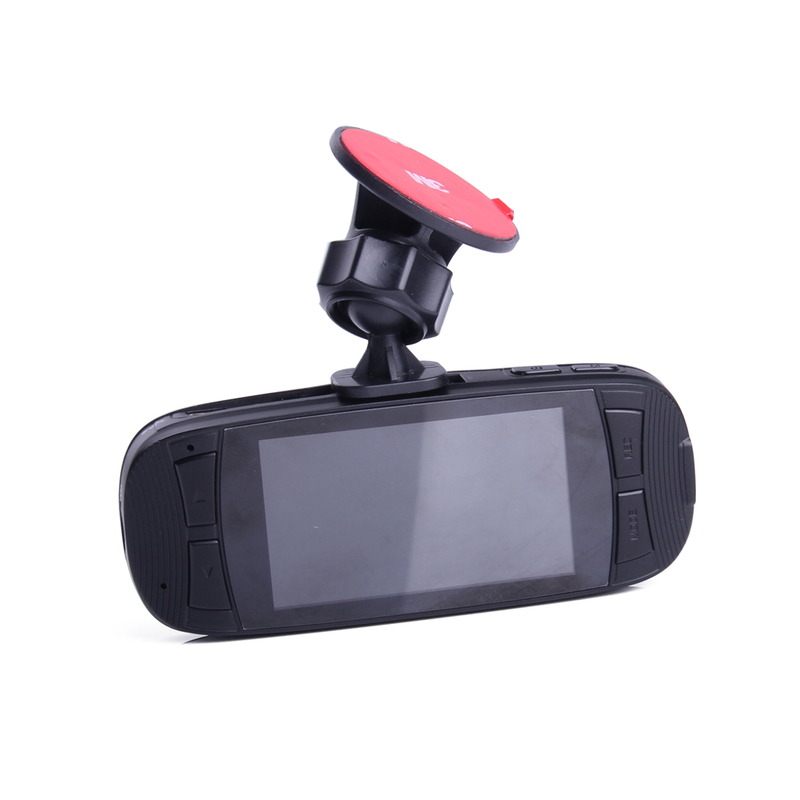 This gives the dash camera continuous power, so you don’t have to worry about the camera dying in the middle of your trip. 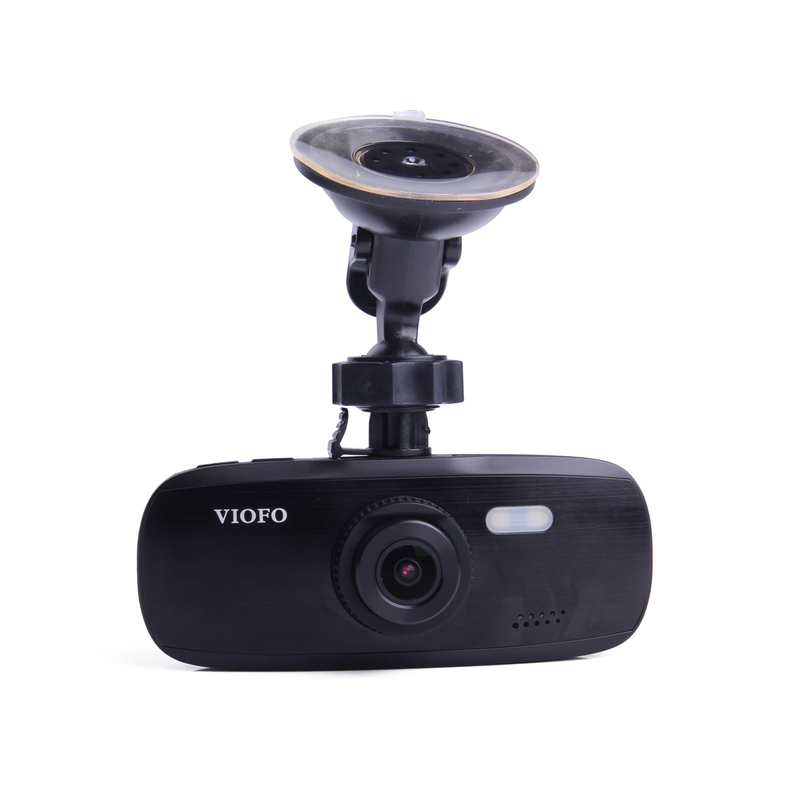 Plugging the camera directly into the car also helps preserve the life of your dash camera by protecting it from extreme temperatures. 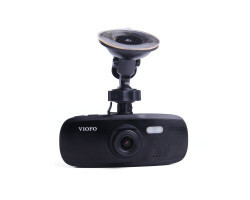 The camera is designed to withstand long hours in the car during the summer and winter. 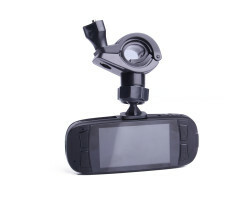 This version of the G1W-S Car Dash Camera comes with a GPS logger that records the speed and location of your vehicle. 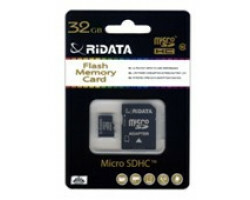 Just plug the camera into your computer and you’ll be able to see all the places you’ve been and how fast you were going. If you have a teenage driver, you can keep an eye on where they’ve been and how fast they were driving. 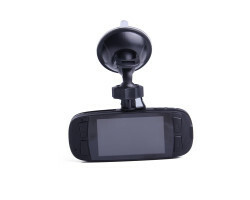 If someone tries to blame you for an accident, you can use the GPS logger to show that you were driving the speed limit. 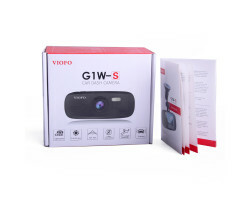 Overall, the G1W-S is designed for hands-off accident surveillance. 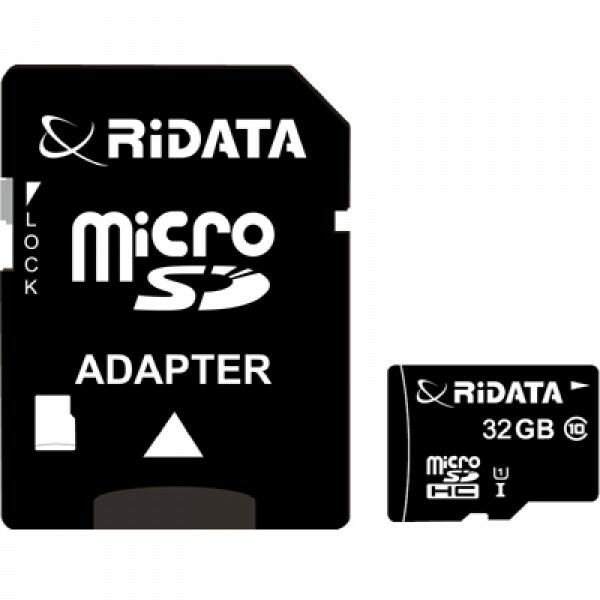 This version of the camera includes a 32GB memory card and it comes with a loop-recording feature that automatically writes over your old footage when your memory card is full. 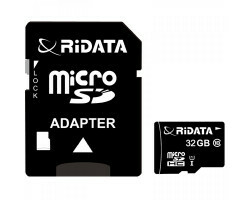 You don’t have to worry about running out of storage space in the middle of your trip. Just focus on the road and the G1W-S does the rest of the work for you. 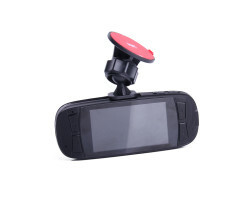 If you’re trying to protect yourself on the road, the G1W-S is the perfect choice. You can relax knowing that you have an extra pair of eyes and ears in the car. 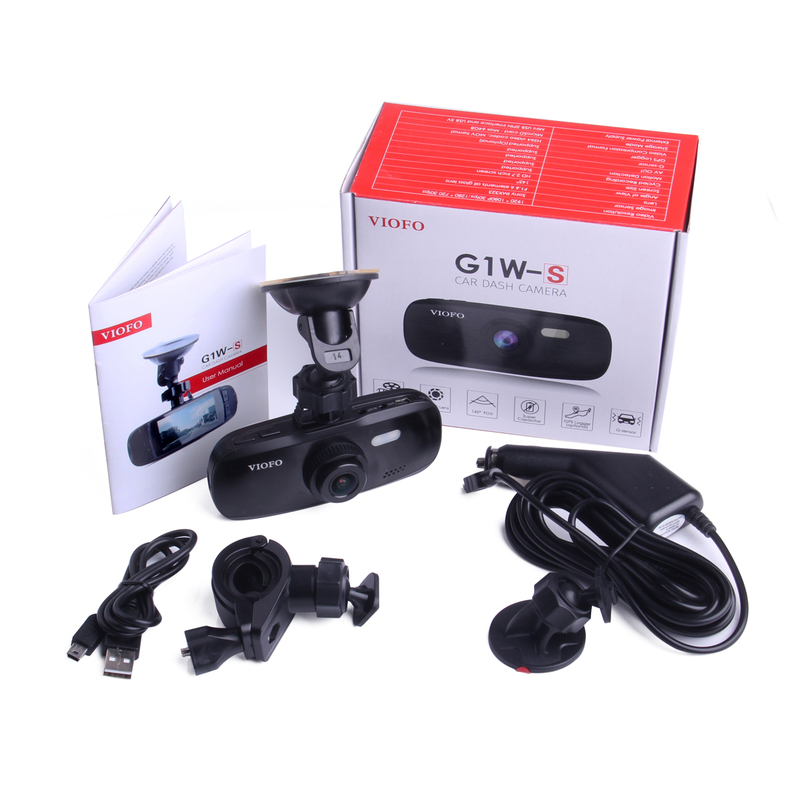 Get complete peace of mind everywhere you drive with the G1W-S Car Dash Camera.